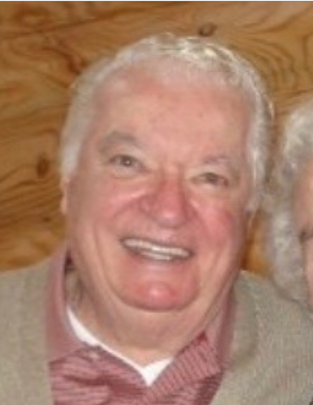 Obituary for Richard Lunak | John Syka Funeral Home, Inc.
Richard Lunak, 91, of Bell Acres, passed away Saturday, January 26, 2019. He was born July 11, 1927 in Sewickley, to the late Joseph and Frances (Randa) Lunak and was raised in Fair Oaks. He was a self employed auto repairman and owned and operated Lunak Auto Body in Bell Acres for many years. He was an avid bowler and built, owned, and operated Fair Oaks Lanes. He was very proud of bowling a 300 game. His passions in life next to spending time with family and friends were working in his garden and doing things around the house. 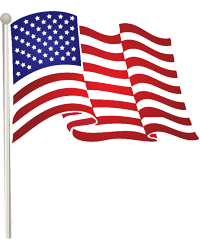 Richard was a member of the Merchant Marines during World War II. Preceding him in death in addition to his parents were an infant brother, Jerry Lunak, and a brother, Rudolph Lunak, a fighter pilot that was killed in World War II. He is survived by his loving wife Jenny (Mantzaris) Lunak, three children, Roberta Lunak and David Heflin of Bradford, Pa., Larry Lunak, of Doylestown, Pa. and Richard R. (Leeann) Lunak of Wexford, five grandchildren, and one great granddaughter. Friends will be received Wednesday from 2-4 and 6-8 PM in the John Syka Funeral Home, 833 Kennedy Drive, Ambridge from where a funeral service will be held on Thursday at 10:00 AM with Jason Coley, Vicar of St. John's Lutheran Church, Ambridge officiating. Private interment will follow in Sylvania Hills Memorial Park.